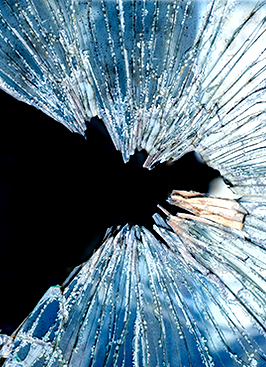 Broken glass can present both a danger and a security risk. In most situations glass breakage is caused by either vandalism or accidental damage, leaving a large opening and exposing dangerous shards of broken glass. In some areas of Sydney urgent window replacement is required due to a higher incidence of vandalism. Valiant Glass provides window replacement for all types of windows in domestic or commercial properties. Same day service is available in most circumstances to ensure your property is safe and secure. Our glaziers carry a wide range of glass to cater for the most common types of glass found in homes and businesses. Call your local Valiant outlet to book your glass window repair in Sydney.